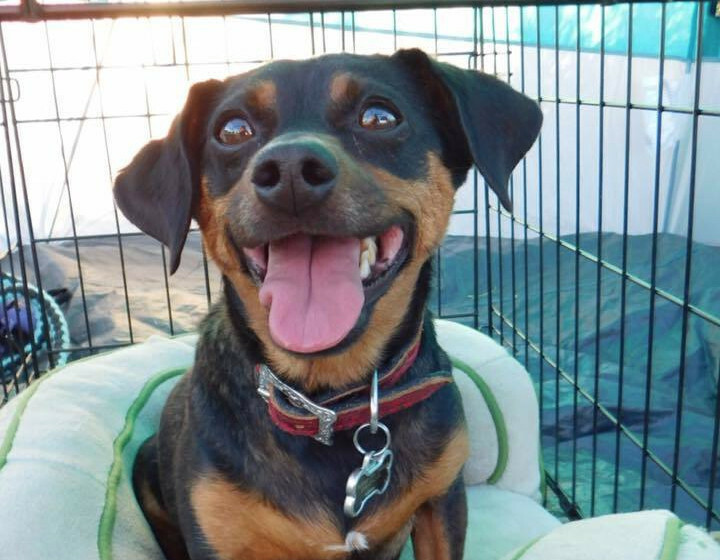 THE ACTION PACKED DOG SPORT THAT UNITES DOGS AND OWNERS! Of course we all love to take pictures of our dogs doing what they love to do. See some of our many pictures of the team doing flyball. 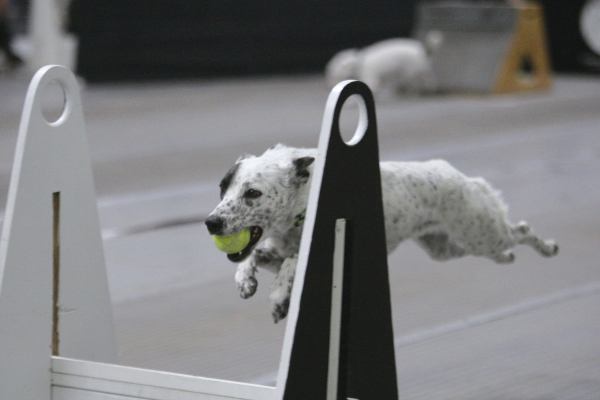 Experience the sound and pace of flyball with our many videos that we have taken throughout the years.